Just as a little warning before you start reading – this post contains serious overuse of the word “FABULOUS”. So the other week I had the absolute honour to meet the legendary Ole Henriksen – skin care guru to A-listers and Hollywood stars! Katy Perry and Charlize Theron – like ACTUAL REAL CELEBRITIES! Sorry, I let the Daily Mail fangirl out in me for a second. I’m okay. ANYWAY. I met with Ole (pronounced Oooh-le, if you’re wondering) and he told me all about his products, his top skin care tips and obviously – his advice for my skin. Fab! And of course, what kind of beauty blogger would I be if I didn’t share them with you?! 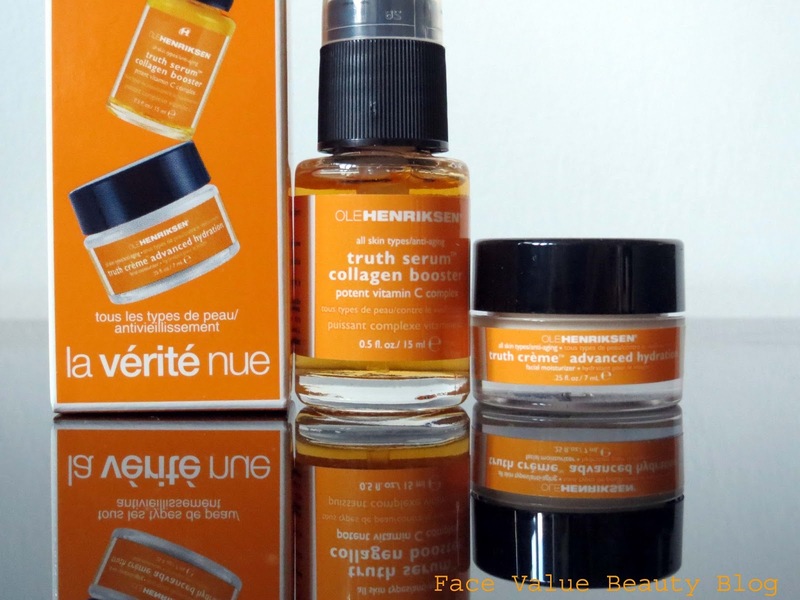 So here we go – Ole Henriksen’s Gems of Wisdom – brought to you by Zoe Dubs …. Ole said that the key was all about keeping routines basic. None of this “ten products for my day face” and twenty for your night routine. Keep it simple. Firstly, the combination of all the different product types and brands all dilute each other and skew the balance of the complex ingredients inside them. More importantly, we just don’t have time in the day!! Get it down to a few quality basics and stay there. We all know your skin shows the effects of what you eat. And sugar, unfortunately, is one of those yummy delicious things which has a not-so-delicious effect on your skin. Ole says that this includes naturally occurring sugars like Fructose which is found in juice. So cut down on the juice, stick to water and herbal teas. When it comes to poison of choice – pick red wine over white wine everytime! White has more sugar in it and since we now begrudgingly accept that sugar is bad, white wine is on the naughty list too. Making the most of a good opportunity, I also asked him how best to cleanse my face – with fingers, a flannel, a sponge, a brush, a monkey?! First of all – he said I was smart – as if I didn’t love him enough already! Ole then advised that fingers were always best as it allows you to really feel your skin and work the product in. 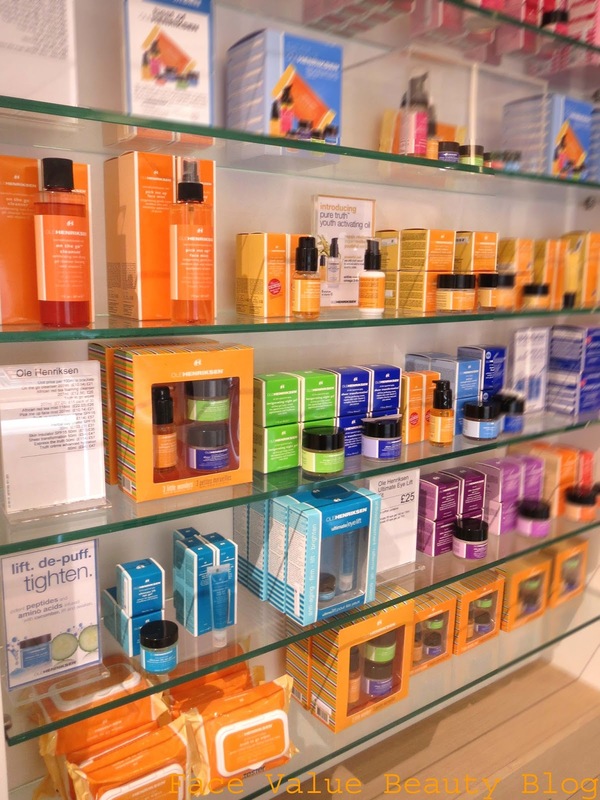 He suggested that most products should be foamed up in the palms and then applied to skin with fingers..
All the Ole Henriksen products have that awesome touch of Scandinavian minimalism. The Ole Henriksen line is all about using natural ingredients at their highest available potency and they all smell absolutely gorgeous. I was given a sample of The Naked Truth duo – a truth serum collagen booster and a truth advanced hydration cream. A full review will follow but they are lush! The serum is lovely and light and dries really quickly and the cream smells delicious and is also very light and delicate whilst still giving great hydration to my skin. And a little bit of news for you: Ole Henriksen is releasing a CC cream which will be exclusive to John Lewis towards the end of June. Oh, and he likes my bag!! Fabulous taste that man. Fabulous…. Previous Post What I Wore To Work Wednesday: Face Value does Fashion? How awesome that you got to meet him 🙂 Great post.